Join our team of book bloggers! Seeking writers for Book Reviews, News and Features! Saul is a Gryffindor. He founded Bookstacked in 2014 and hosts the podcasts Bookmarked and About the Author. He studied journalism at Brigham Young University. There’s been a lot of buzz surrounding Tomi Adeyemi’s breakout novel Children of Blood and Bone. So it’s no wonder why everyone’s clamoring to know more about its sequel! We’ve got your back. Here’s everything you need to know about the Children of Blood and Bone sequel Children of Virtue and Vengeance. Heads up — there may be Children of Blood and Bone spoilers below! You’ll have to wait a bit to catch up with Zélie and Amari again. Children of Virtue and Vengeance‘s release was set for March 5, 2019, according to listings of the book on Goodreads. The book’s release date was then pushed to June 4, 2019. In February 2019, Tomi Adeyemi revealed on her Twitter that she needs more time to perfect the story and announced that the book would be pushed back again to December 2019. Currently, it’s expected to be released on December 3, 2019. And in case you’re wondering, the third and final installment in Adeyemi’s trilogy is due out a year later in 2020, according to Adeyemi’s site. All accounts point to the book’s title being Children of Virtue and Vengeance. What do you think that means? The Plot — What will Children of Virtue and Vengeance be about? We already know a decent amount about Children of Virtue and Vengeance‘s plot. The publisher Macmillan provided a synopsis to keep us tied over until next year. After battling the impossible, Zélie and Amari have finally succeeded in bringing magic back to the land of Orïsha. But the ritual was more powerful than they could’ve imagined, reigniting the powers of not only the maji, but of nobles with magic ancestry, too. Now, Zélie struggles to unite the maji in an Orïsha where the enemy is just as powerful as they are. But when the monarchy and military unite to keep control of Orïsha, Zélie must fight to secure Amari’s right to the throne and protect the new maji from the monarchy’s wrath. With civil war looming on the horizon, Zélie finds herself at a breaking point: she must discover a way to bring the kingdom together or watch as Orïsha tears itself apart. 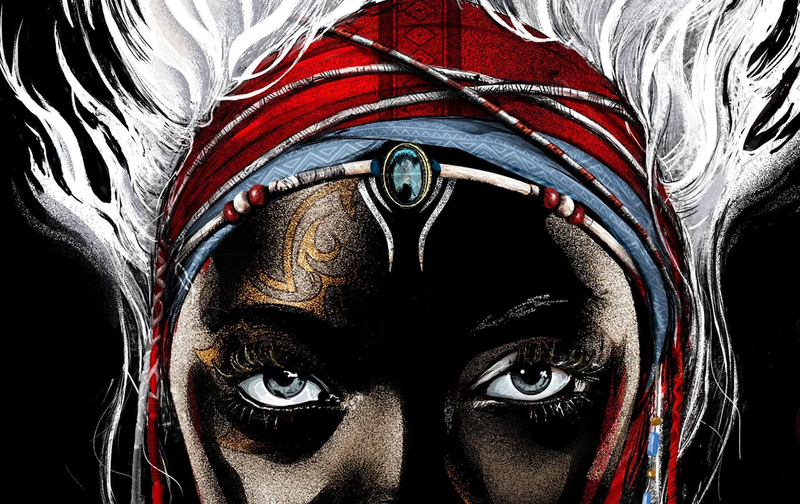 Children of Virtue and Vengeance is the stunning sequel to Tomi Adeyemi’s New York Times bestselling debut Children of Blood and Bone, the first title in her Legacy of Orïsha trilogy. How long will Children of Virtue and Vengeance be? How many pages? Children of Blood and Bone added up to 525 pages in its original hardcover release. It looks like the sequel will be roughly the same length. In a tweet, Adeyemi mentioned that the second draft was “almost 600 pages.” There’s still a lot of editing that needs to go into the book, so don’t expect the page count to stay the same between now and then. But it’s safe to assume that it won’t change too much before its release. What’s the cover look like? The cover was revealed in early April. Want to see it for yourself? We’ve got it here. This was Adeyemi’s reaction when she first saw the cover. What do you think will happen in the Children of Blood and Bone sequel? Sound off in the comments! 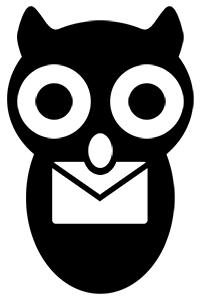 Don't miss a thing in the YA Book scene — our owl will deliver the latest to your inbox weekly. Thank you for being kind to each other! © 2019 Copyright Bookstacked. Be kind and read good books.